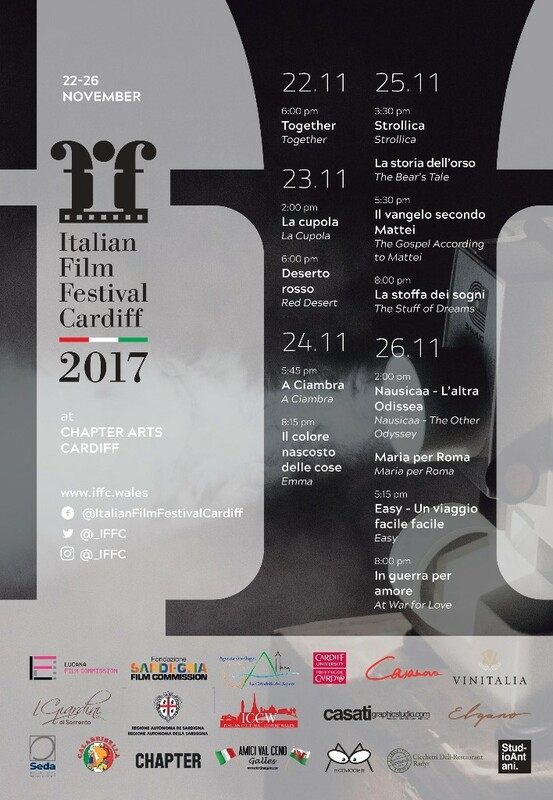 The Italian Film Festival Cardiff (IFFC) is back for a third year at Cardiff’s brilliant Chapter Arts Centre, where all screenings will take place between 22 and 26 November 2017. 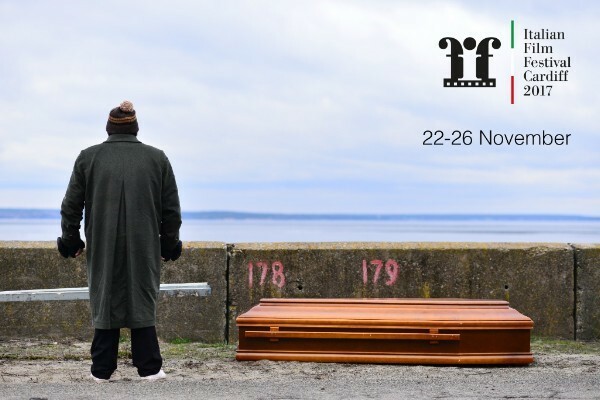 This year’s IFFC programme offers a thought-provoking and entertaining glimpse of life in contemporary Italy with its selection of thirteen independent films exploring the universal themes of belonging and identity in a rapidly changing world, from the perspective of established directors and the new generation alike. From comedy and drama to animation, this year’s festival has something for everybody, and includes 7 UK premieres and the Italian submission for the 2018 Oscars.